Everyone makes New Year’s Resolutions every year and forgets them within a month, if you’re lucky to go even that long. Maybe you resolutions that will combine to make your life better, save you money and be generally helpful in life. The most common New Year’s resolution has to do with getting in better shape. Getting in shape not only makes you healthier and boosts your self-esteem, it can save you money, and I don’t mean just on medical bills. If you’ve stopped smoking, lost some weight, exercise regularly or a number of other things that contribute to better health, it could have a positive effect on your life insurance and your health insurance. Did you get some really nice gifts for Christmas, like a new giant TV or home entertainment system? Or maybe some jewelry (like that ring you’ve been waiting on)? Make sure to add those to your homeowners insurance. While you’re at it, now would be a good time to do an general inventory and take stock of all the items in your home.  Having a yearly review of your insurance is a good thing anyway, and what better time to remember to do it every year than the start of a new year? Contact your insurance agent and set up a time to discuss everything from your car insurance to your home insurance. Make sure you’re getting the coverage you need.